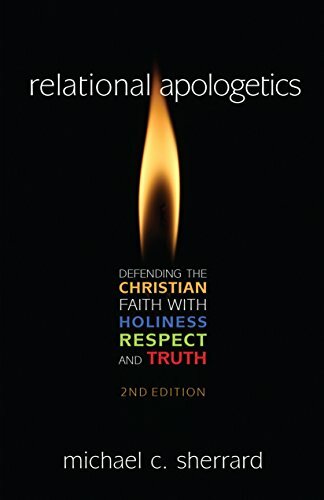 This excerpt from A Solution: How to Help Teenagers Survive the Cultural Attack on Their Faith delivered at the National Conference on Christian Apologetics gives adults three things to provide teenagers. Teenagers need a community of adults that display holiness, create a safe envionrment to ask question, and provide answers to questions about God. They are a generation ready to change the world. The question is, "Are there any adults willing to invest in them and train them?". Sociologists, apologists, and the media have well articulated the abandoning of religion by many young adults. The church is aware of the attack on the faith of teenagers. It is becoming old news. We have become saturated with the statistics. We know the problem; it is time for a solution.